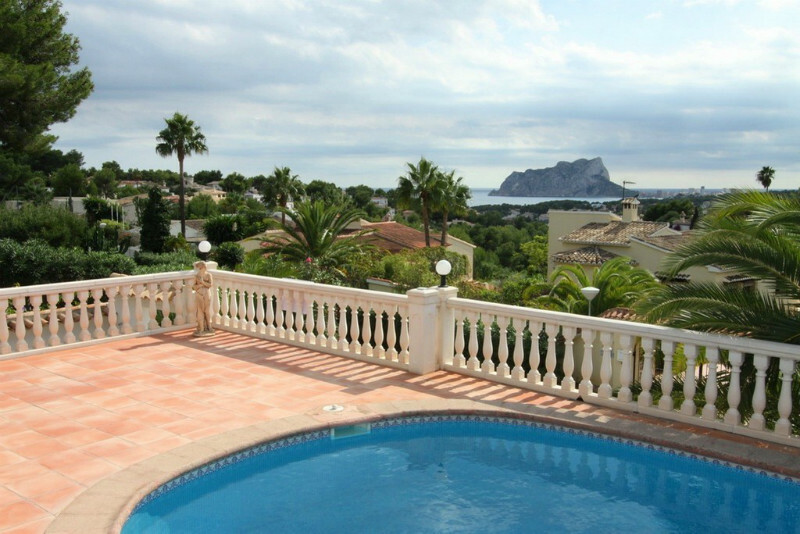 This is a complete renovated villa with fantastic views to the sea and the Penon de Ifach which is located only a few minutes away from all the amenities. 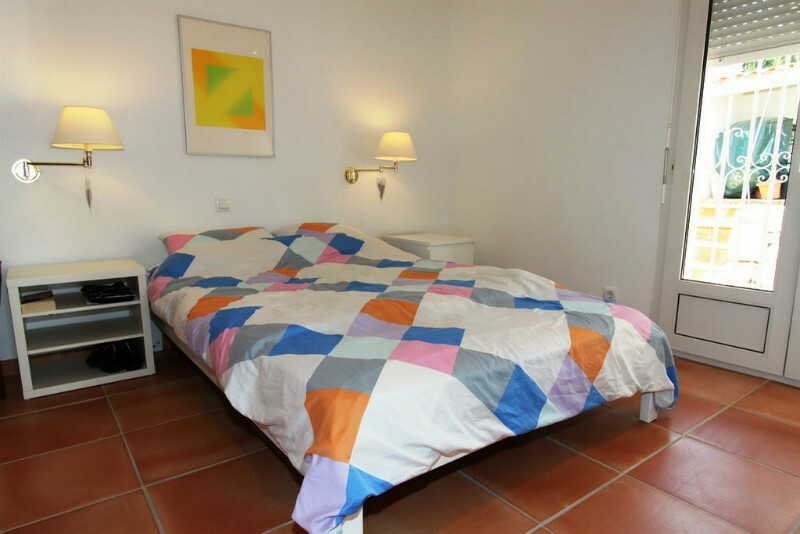 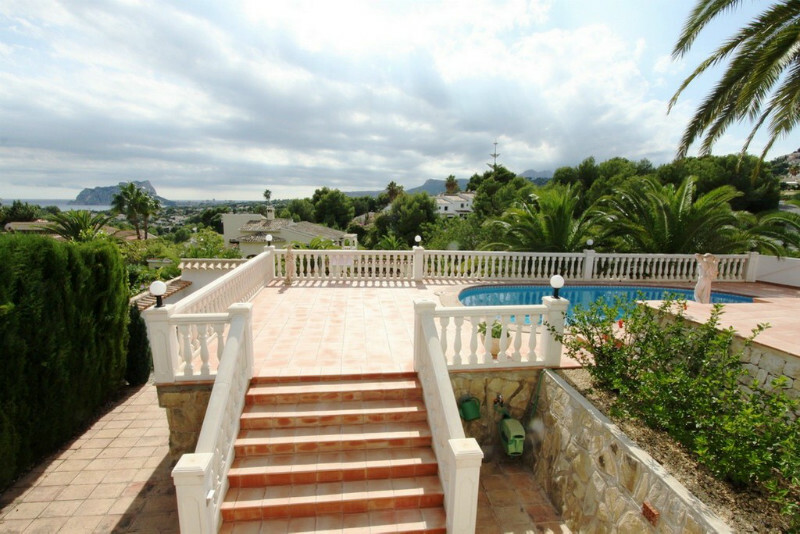 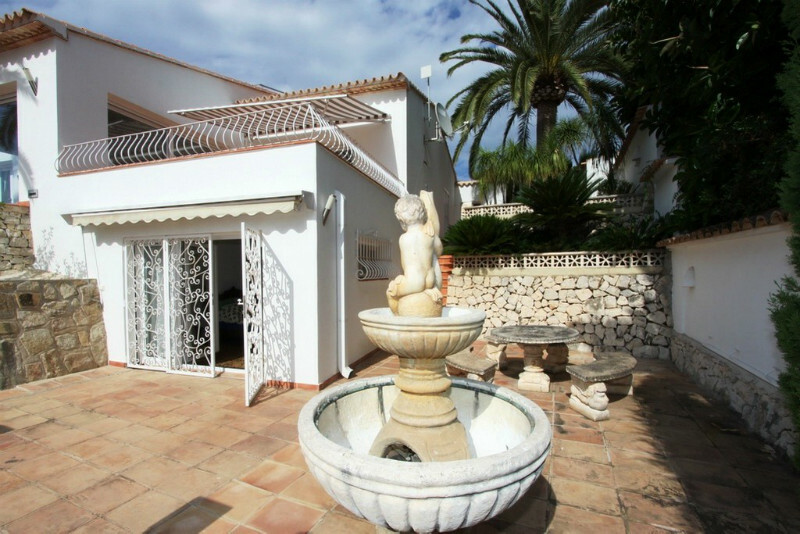 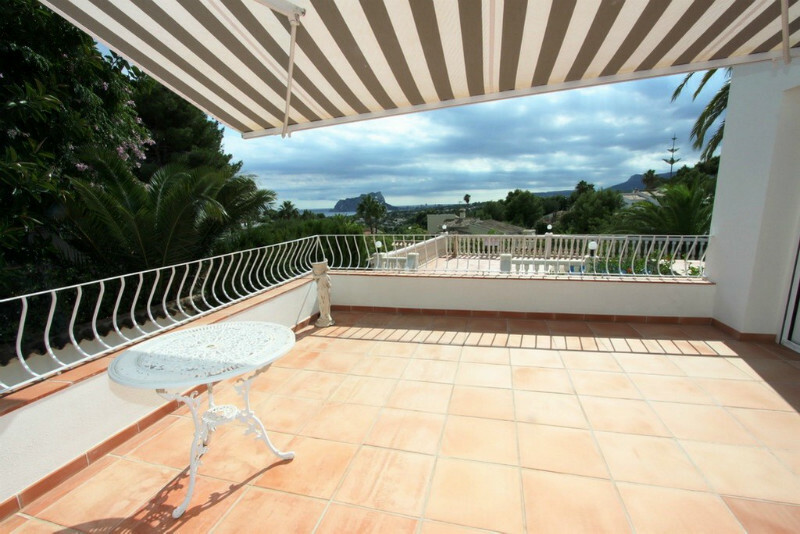 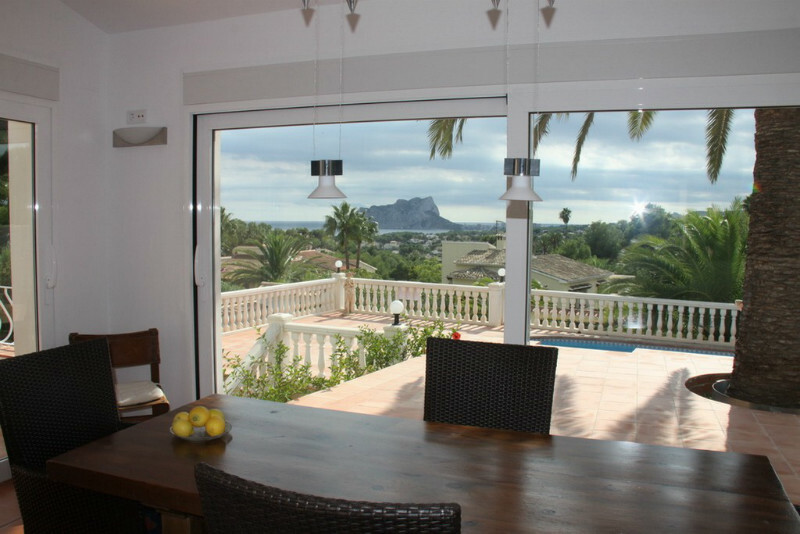 Walking distance to the golf course, only a short drive to two local beaches and a choice of restaurants and supermarkets and only a five minute drive to the town and beaches of Moraira. 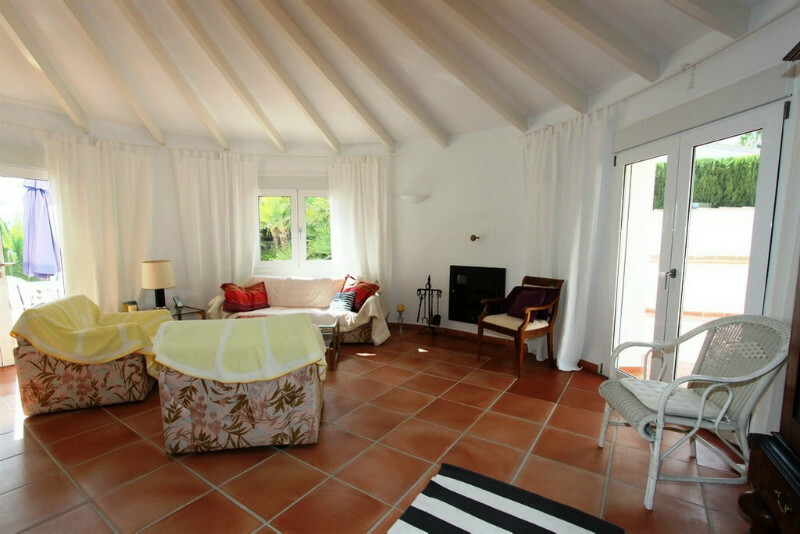 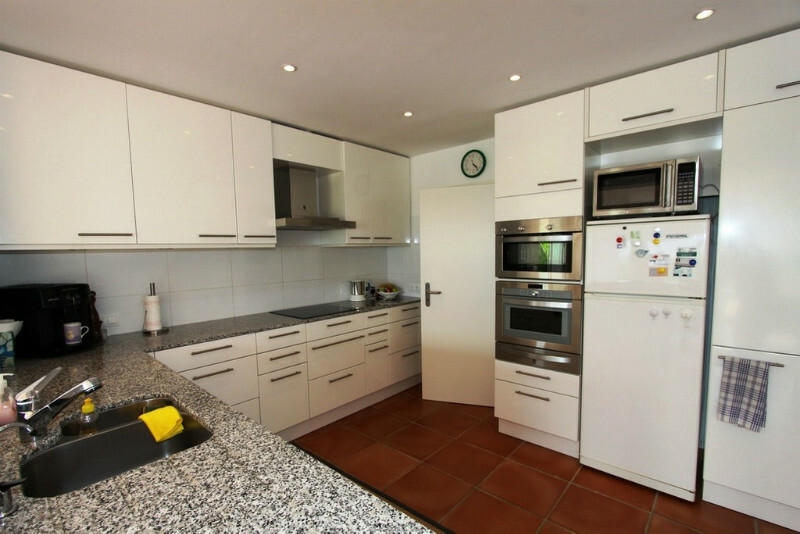 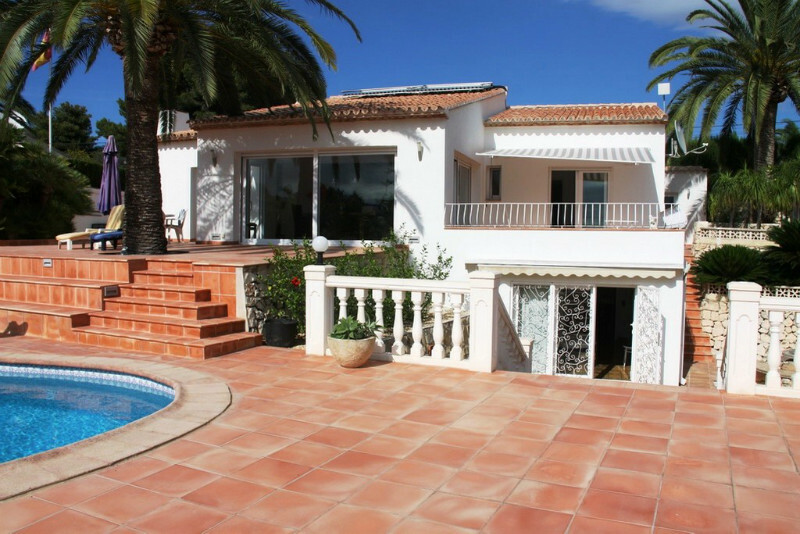 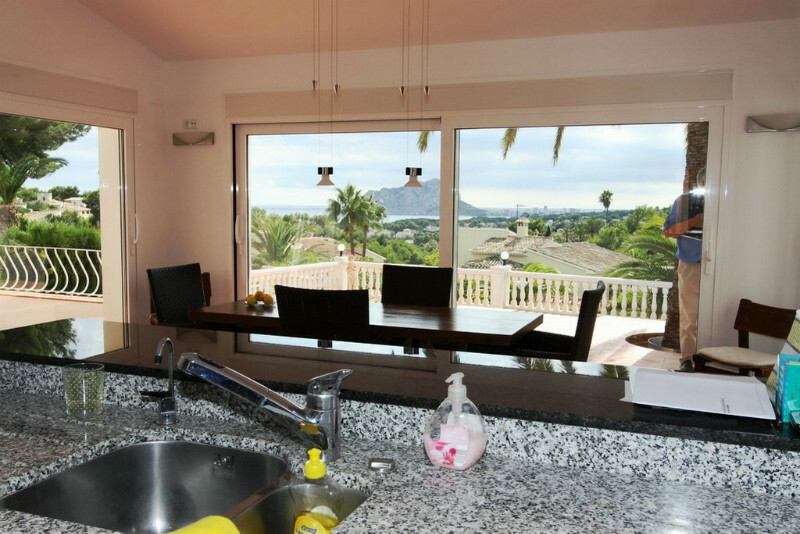 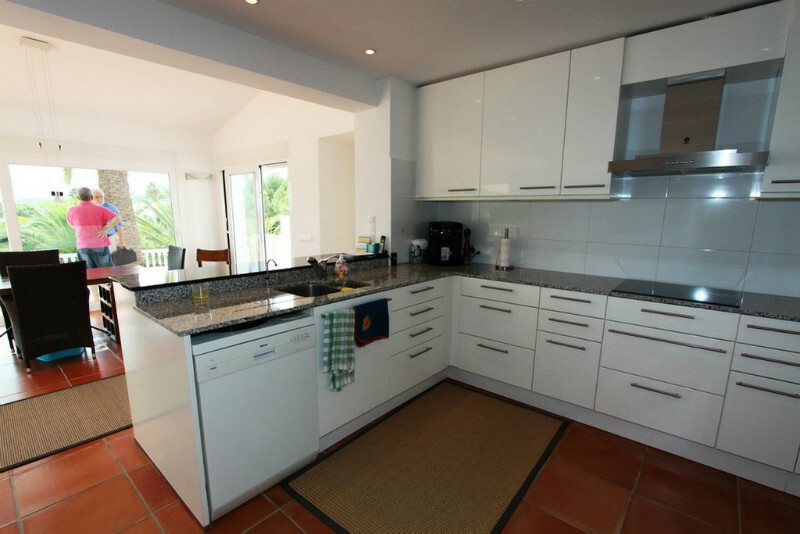 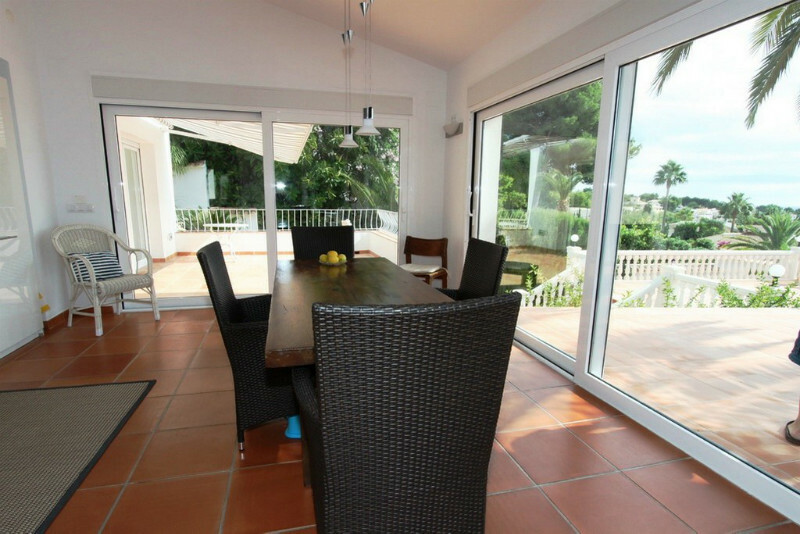 This villa has a fully fitted kitchen, a large living/dining room, three bedrooms and two bathrooms. 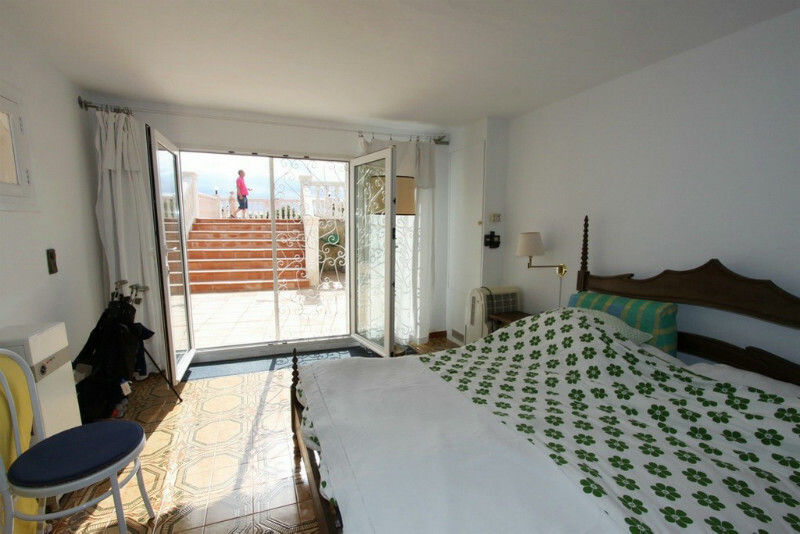 Downstairs there is a separate bedroom and a bathroom with a nice terraces.This villa has a large terrace with a kidney shaped pool 8 x 4 m, with an outside shower, from the terrace you enjoy a wonderful sea view. 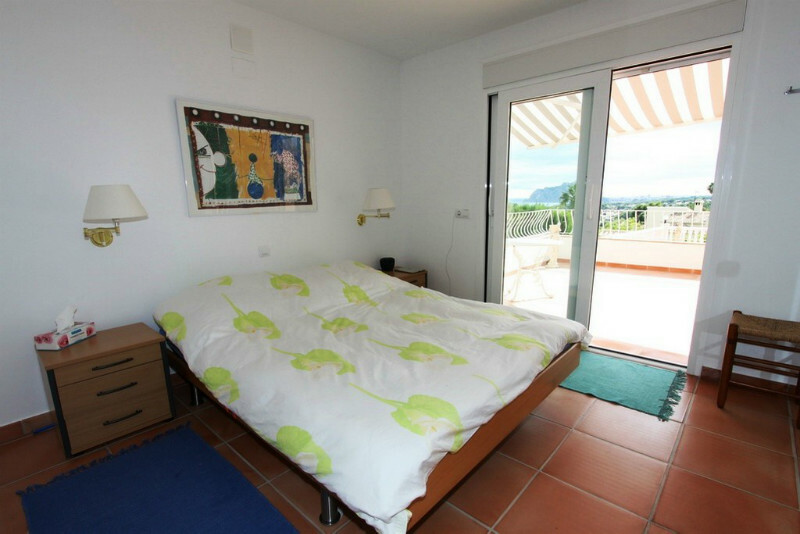 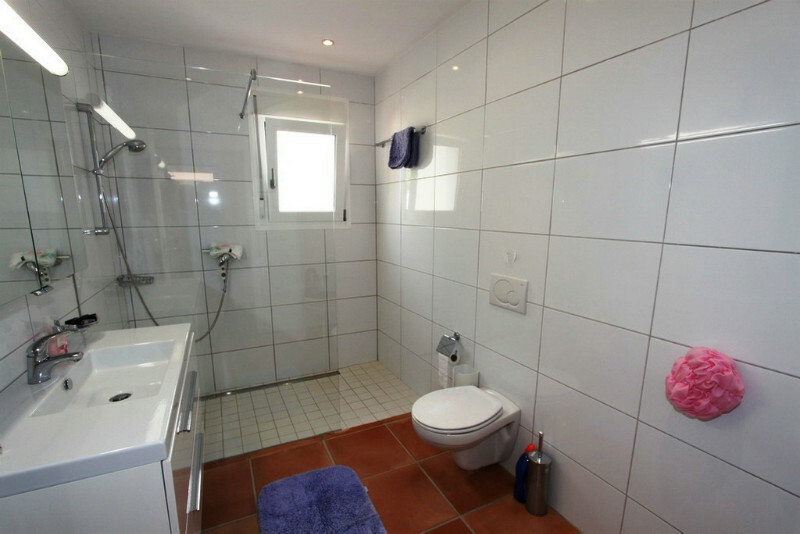 Furthermore this villa has underfloor heating, a garage, and a basement.